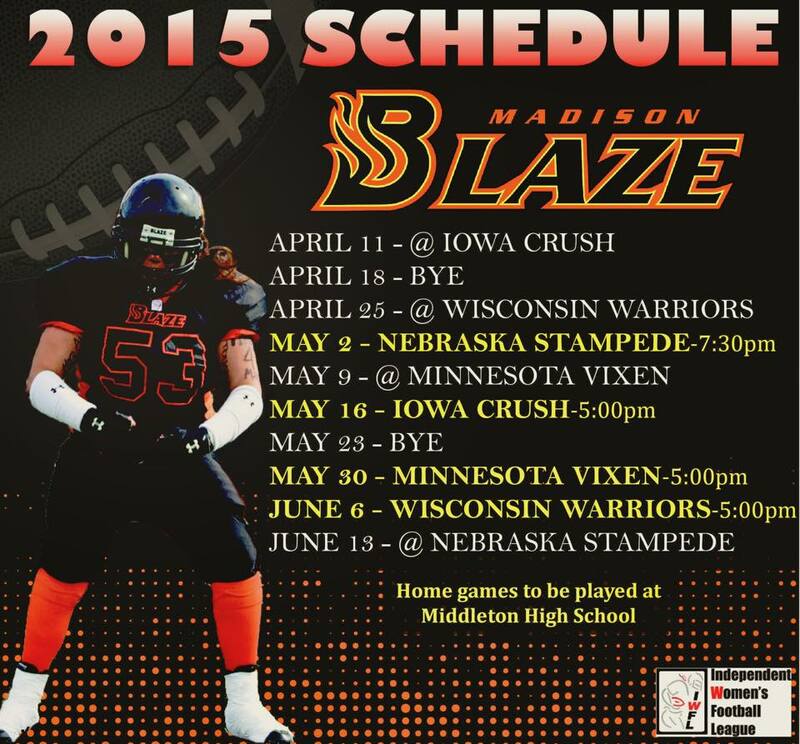 Blazin’ Times – March 2015 – 2015 Madison Blaze Season Preview! This edition is a 2015 season preview, click below to read the article! Click HERE to Read the March 2015 Blazin’ Times – 2015 Season Preview!